Two items, $1 added to each item. Most probably nine out of ten people would not notice the error, so that’s more profit for the store. I’m sick of it. 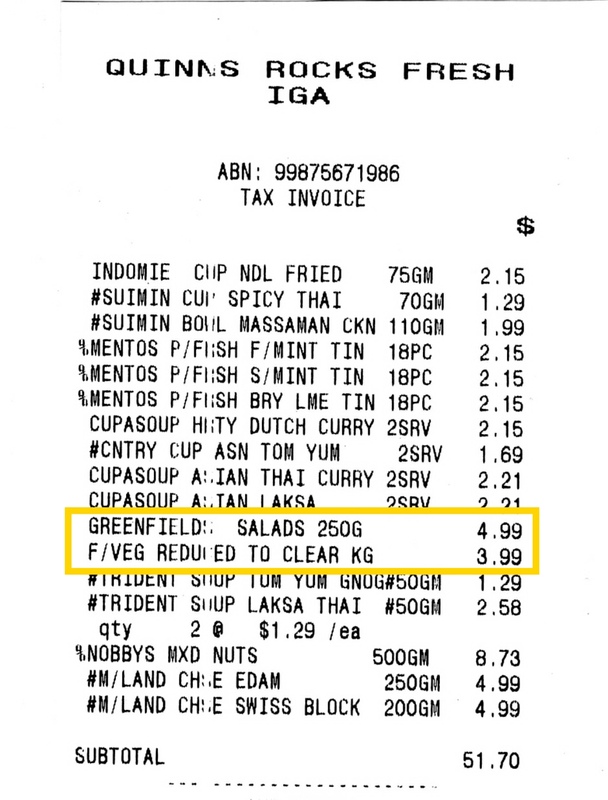 I can almost never get through an IGA without being overcharged. Note: overcharged. These scanning errors are never undercharges. Funny that. I protested to the checkout boy and he refunded me $2 but there was no apology. What to do? I have the evidence so I might write a letter to the manager, but it won’t have any effect. They don’t care. Sick of this. Coles are the only supermarket that I can trust. 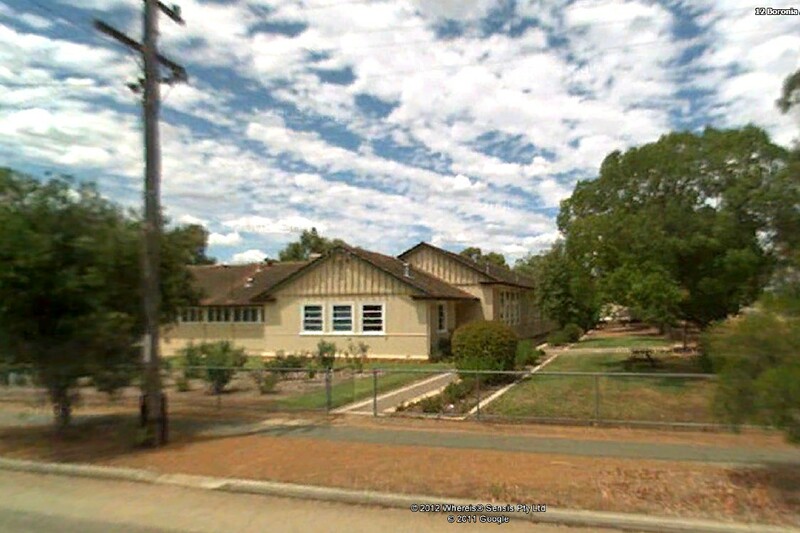 Wundowie Primary School, as it is now, and virtually as it was when I was there in 1955-59. In composing my book Croft History Vol. 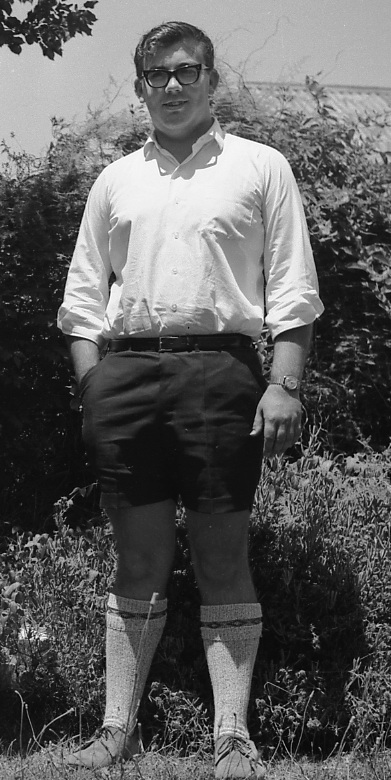 3, I want to include pictures of our years at Werribee 1955-59, but I could only find two, and they weren’t very good. I thought there were no pics from that time. But yesterday I rediscovered my CD ROM slide show from about 2004 called You Must Remember This. 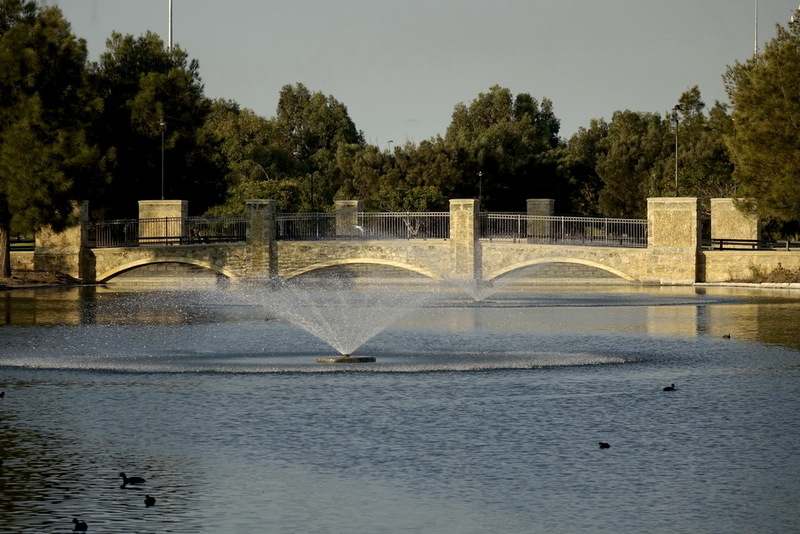 It has a chapter on Werribee and there are all the images I’d forgotten about, around 12 – 15 of them. But where are the original big files? I really do fear they are lost due to disk crashes. In the Trigg house I probably could have found them, but I can’t now. All my stuff went into a big blender and was spat out here, mixed to a paste. The frustrating thing is that the CD ROM slide show is deliberately designed to prevent the user from copying the images. You can’t print them, or even do a Print Screen. This is to stop people stealing your images. So I’m stymied. I have a couple of hard drives that I’m not sure if I’ve extracted everything from, but they’re IDE interface, so I’ve got to rig up the adapter. Standby. I continue to be addicted to If You Are The One, the Chinese TV dating show. The girls or women are just stunning! If you watch regularly you get to know them and I think I’m in love with several of them. In fact, I wouldn’t be able to choose just one, I’d want several. However, I continue to be amazed at their rejection of what seem to me to be good guys. So many of the men walk away with all 24 women rejecting them, probably 4 out of 5 . Some are rejected for obvious reasons, but some guys seem really good to me, and they are turfed out. I don’t understand it. Women! Crazy. The new townhouses have this view right under their balconies. The new townhouses across the street are almost finished now, after about a year’s work. But this means they are laying brick paving and the noise of the brick cutting saw is driving me nuts! All day, every day for the last two weeks, a cut about every ten seconds, non-stop. I’m sick of it! But there’s nothing can be done – the bricks have to be laid. I just have to grin and bear it. It must be finished by now, surely? I’m very upset by the architecture of these townhouses, though. They are downright ugly, a blight on the landscape. One has its double roller door garages facing out onto the main street next to the Dome cafe. It looks awful. What can I do? Nothing. Don’t look at them. Ugh. 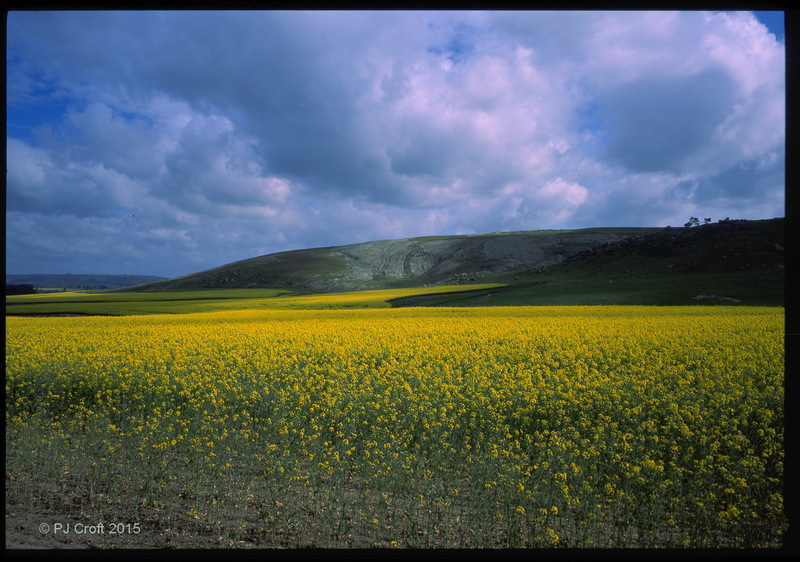 I took that shot in 2004 using the big Fuji 6x7SW film camera. I bought that camera second hand in Singapore and sold it on to a friend for what I paid for it – $1200. I don’t think he’s ever used it. He’s never shown or talked about any results. I saw one for sale second hand in a pro photo shop last week and they still want $800. Lovely camera, but you can do quality just as high with digital now. The days of film are over for me. I’ve still got my Contax G1 and G2 film cameras and I’ll sell them one day. I never use them, but I can adapt their Zeiss lenses to my digital bodies now. Ideal, well, sort of. What??!! 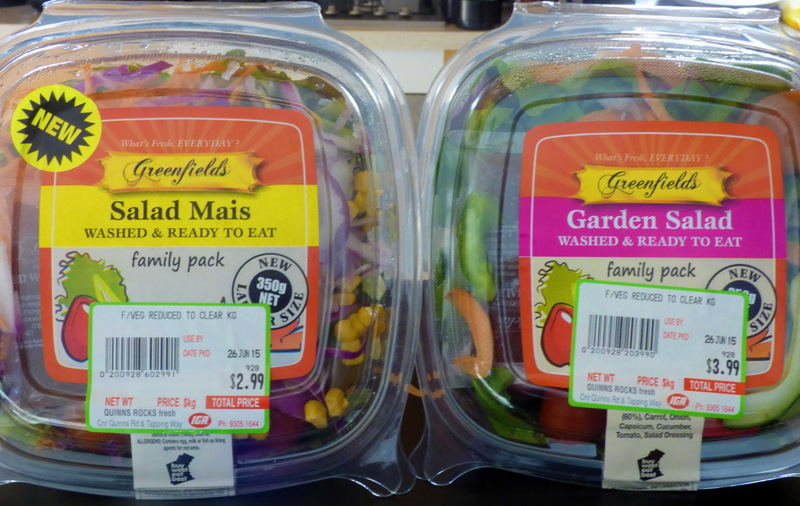 It’s too much hard work to turn price labels uppermost so customers can see them? This is not the first time I’ve encountered that attitude in this shop and the effect is, if I can’t see the price, I move on. If I could see the prices, maybe I might buy something. This guy was an idiot. He loses potential sales by being too lazy. That’s the Aussie attitude on full display. Another lovely shot, but the horizon is tilted in the top one. Amazing. I have more examples, but enough for now. 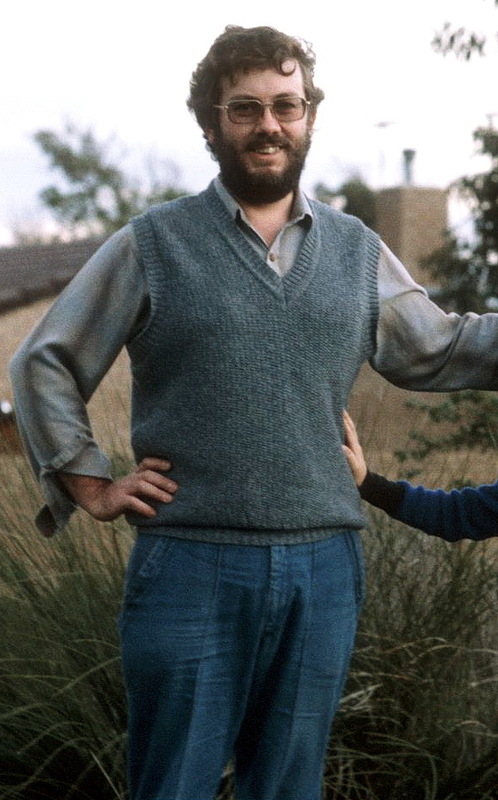 Orders are coming in for my Croft Family History: The Bruce Rock Years book. Orders from cousins, of course. Apparently it has met with enthusiasm and they want their own copies. I’ve had seven copies printed so far, and I was still finding small errors, even in the last few! It is so hard to ensure that everything – spelling, dates, typos, duplicate photos etc. – is right. The last one printed is the reference copy now. 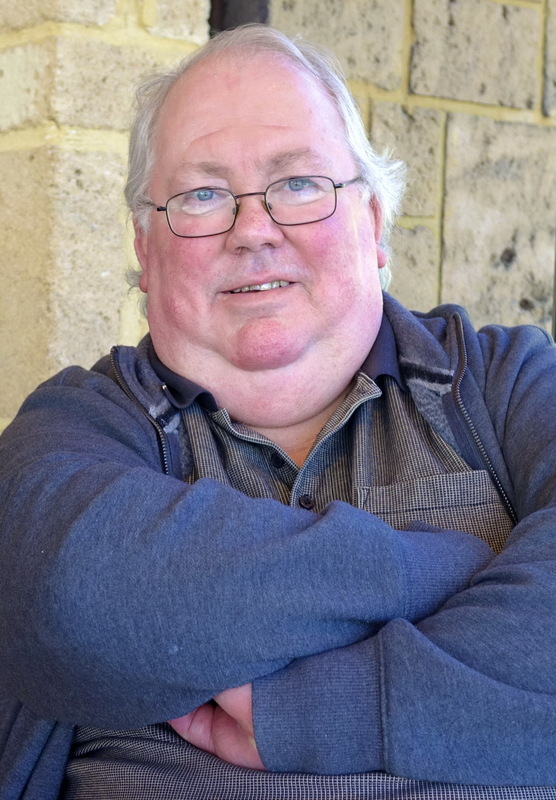 I’ve made progress on the next two books – Volume 3 of the Croft History, and My History: The Story of Me, Peter Croft. This is good fun. But I’m spending a lot of time looking at cars, Mercedes cars, on the web. For: absolute top luxury, top technology (ie self levelling air suspension, great styling). But against: very complex, very expensive to fix, a risk being more than ten years old. SL class. This one’s an SL500. It’s a convertible, shown here with top up. All these are ten years old or more, and priced between $35,000 and $50,000. Mercedes owners seem to keep their cars in immaculate condition, as you can see. I’m torn between wanting a 2 door coupe and the 4 door sedan. My mate says a 2 door coupe has long doors which are hard to open when up against other cars in a car park. Too hard for me to get in and out, he says. Aha, I say, I’ve got an ACROD sticker and I can park in the wide bays. Actually, I won’t unless I really need to. I think a coupe will be OK for me. 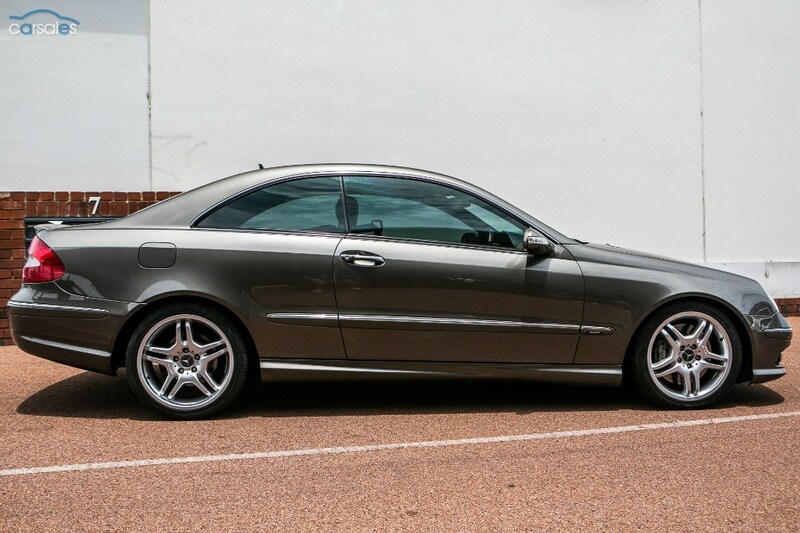 The CLK is a less mechanically complex version of the CL, and generally younger and cheaper. If I’m sensible, that’s what I should buy. But an SL – wow! I didn’t think I wanted a convertible due to security reasons with a soft top. But this is a hard top convertible, so that’s not a worry. Water leaks can be a problem, though, and they’re hard to fix, I believe. Plus the boot space is restricted due to the roof folding down into the boot. Hmmm. All these models have advantages and disadvantages, making it very hard to decide, but one thing is clear to me – the styling! It’s timeless and magnificent. No other car excites me like these. The styling is all important to me. I don’t like the current styling trends of other cars. I’m considering others, like a VW Passat or a Volvo, but they just don’t have the prestige that a Merc has and they’re the same price. No, it’s got to be a Merc for me. This will be the last car I buy, I think. Gotta get it right. No rush. I’ve been writing this between 3.30am and now, 5am. My sleep is hopeless these days. Last night, Tuesday night, I slept right through to 0645am, a very rare thing for me. But tonight I slept from 1230am to 0230am but woke with terrible leg nerve itching and couldn’t get back to sleep, so here I am, wide awake. I sleep during the day to catch up, but that throws things out again. Problem. PM Tony Abbott doesn’t like this. When he rode his bike under one of them, he got wet. He likes this. Why? 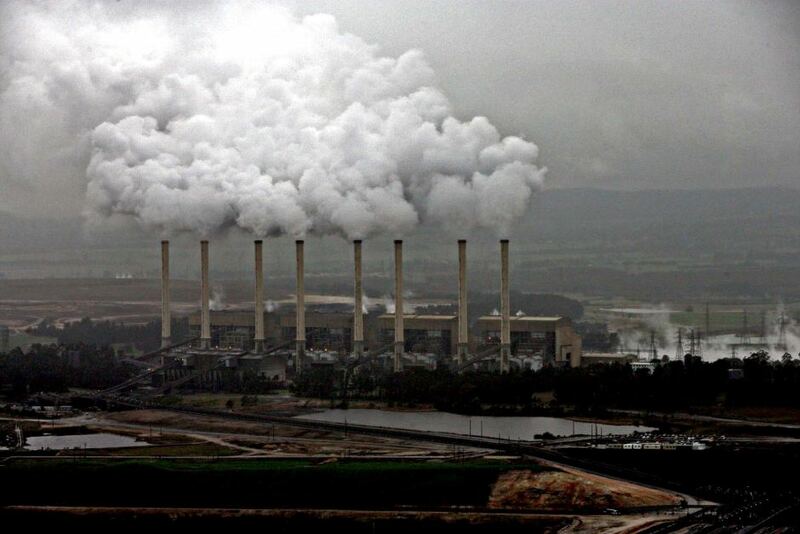 Because coal and power companies are big donors to the Liberal Party! The anagram of vile is evil. This vile Liberal government has gone too far. They are evil. It’s become clear that the evidence of physical, sexual and mental abuse of detainees and sexual abuse of children at the Manus Island and Nauru “detention” (prison) camps has been known for more than a year, but the ministers for immigration (first Morrison, now Dutton) have remained silent and done nothing about it. This is covering up a crime, which is a crime in itself. How can anyone accept this? The attacks on Professor Gillian Triggs, the Commissioner for Human Rights have reached new lows. She is doing no more than the law obliges her to do in reporting on these crimes. This vile government doesn’t like what she’s doing so they try to create a terrible public opinion of her, ably assisted by the “Liberal Party Daily”, The Australian with its attack dog columnists, to fool the gullible public. Unfortunately so much of the public is of such low intelligence and with little interest in affairs that they believe what they are being told. Professor Triggs has my full support and admiration. Secondly, I can hardly believe that at a time when we are being warned almost daily that we are in a perilous situation with climate change (http://www.theguardian.com/environment/2015/jun/21/mass-extinction-science-warning), such that even the Pope is sounding the alarm, this evil government is actively trying to discourage clean energy projects and promoting coal. It defies belief. 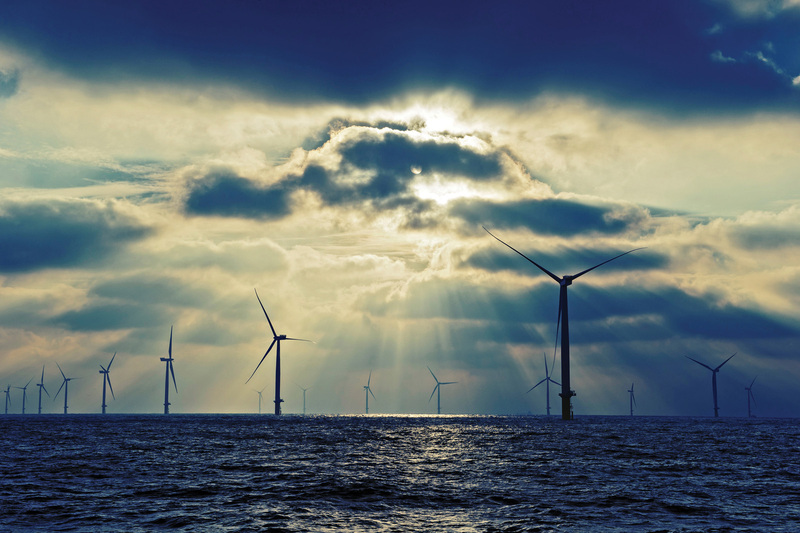 The opinion of one man, our stupid PM, dictates a campaign to try to slow down or stop wind turbine power generators. On the radio this morning it was pointed out that there has already been an inquiry (more than one!) 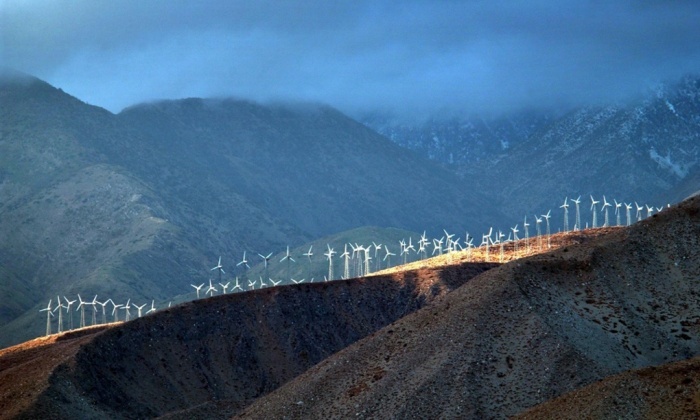 into the health effects of wind farms. This has thrown up a list of 240 complaints! They range from changes in menstrual patterns to eyesight problems to sleeplessness to bloating to depression … make a list of any 240 complaints you like and you’ll probably find most match. It’s ludicrous. There have been many studies done and at least four by reputable medical, health and scientific bodies have not found any credible evidence of adverse effects. Yet the PM rides his bike under one windmill on one day and says they make too much noise, and have other unspecified, unsupported by evidence, adverse effects. 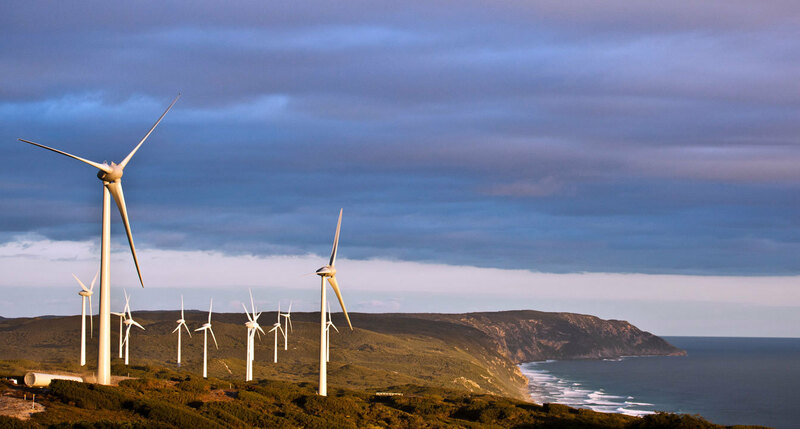 So now he wants to set up yet another commissioner to take complaints, purely with the objective of stopping wind farms. As a result, investment immediately ground to a halt and many people are probably going to lose their jobs. What a great result, Prime Minister! You bloody fool! This slow witted, unintelligent person thinks that just repeating words makes them true. Listen to him talk: he constantly repeats two or three word phrases. He constantly repeats two or three word phrases. See, I just did it, so I must be smart. This man is a fool. How anyone can say this government is doing a good job is beyond my understanding. These are just two or three of the vile, nasty things this government is doing, which have now progressed to be evil. Something must be done. Repeat: if you vote Liberal/National, you don’t care about your kids and grandchildren. In my serious opinion, it’s too late. The process of degradation of the Earth’s biosphere has already gone beyond the point where it could have been prevented. 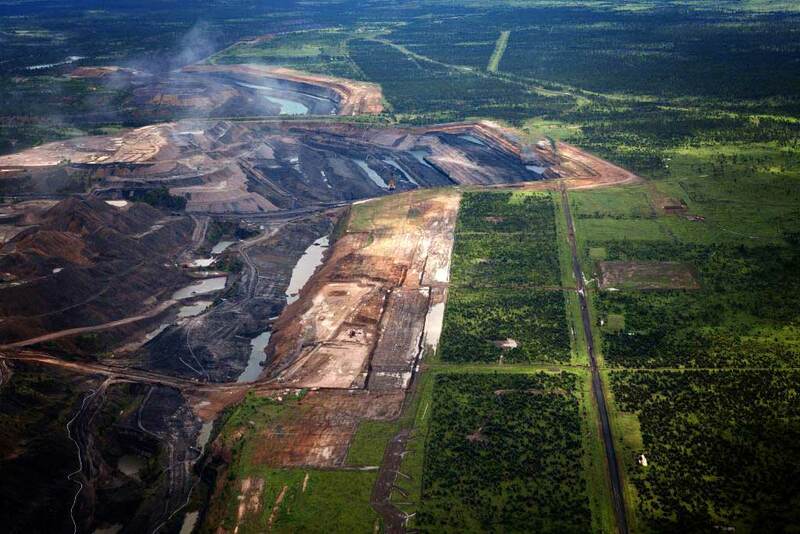 If we make the effort, we can minimise the bad effects, and create new technologies and thousands of new industries and jobs in the process, but with Liberal/National governments in power, we are goners. All they care about is big business and their business mates. And all they care about is share price, salaries. bonuses and prestige. Money rules all, even to the death. It’s too late, people. Still mulling about cars. 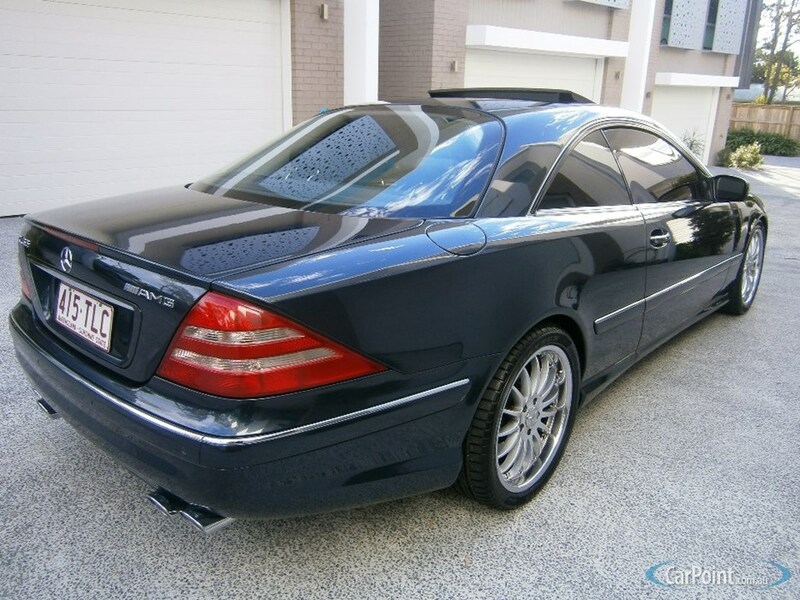 Dammit, I found a web forum where people talk about their maintenance experiences with Mercedes and although the CL500 is considered pretty reliable (the engine is described as “bullet proof”), when things do go wrong, or just wear out, the replacement parts are very expensive. This is a US site, so the parts would be cheaper than here, but a new exhaust is US$1,400. The suspension air cylinders are about US$500 each, and so on. There are two spark plugs per cylinder so that makes 16 plugs. The ones for my car are $35 each so that would be $560 (here) for a new set. It makes one pause to think. I really, really want one of these cars. How much do I want it? I don’t know. 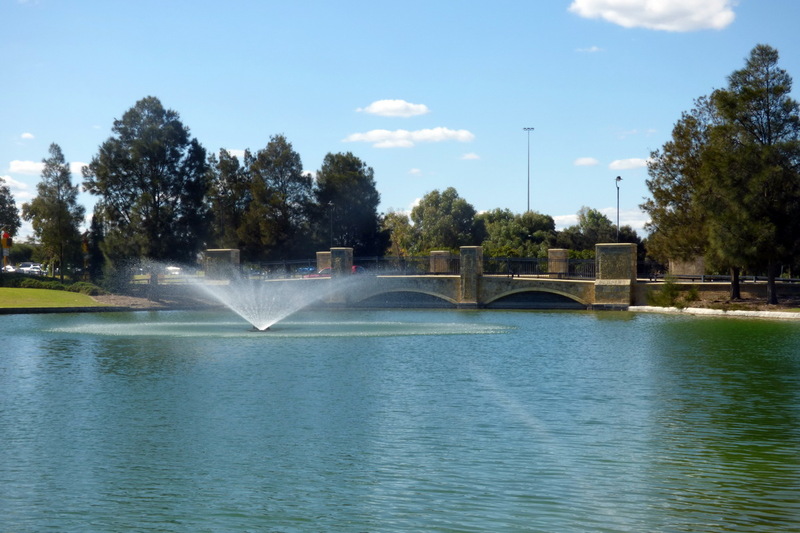 This one is in Brisbane. 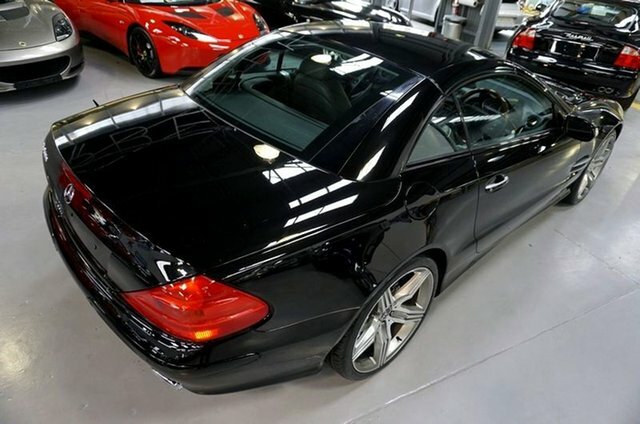 It’s a CL55 AMG, which means it has a 5.5L V8 which was hand assembled by the AMG people in Germany and has parts specially selected for performance. And longevity and reliability if you don’t thrash it, I hope. 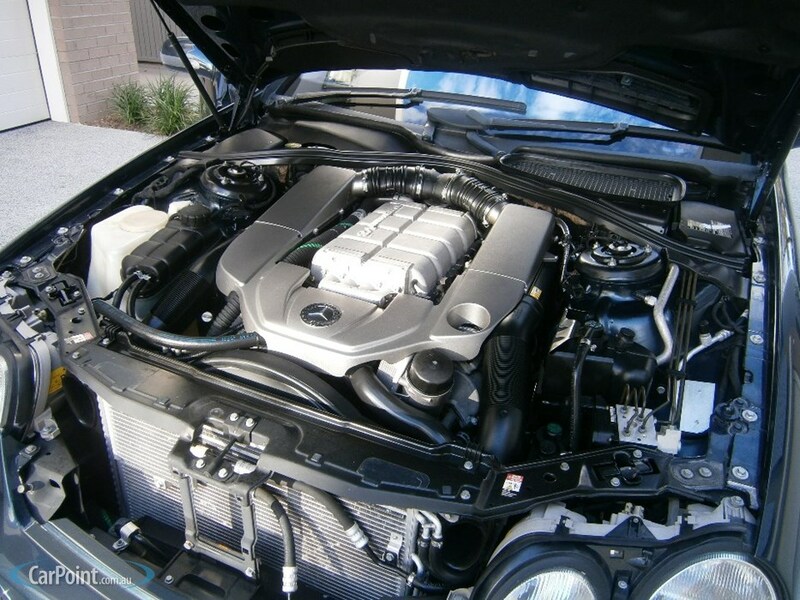 It also has a professionally fitted supercharger. Holy smokes, why? It’s a 2003 model going for $40K. That’s less than the price of a boring Toyota Camry or similar. Bloody hell, this is hard. What’s a supercharger? The more commonly known turbocharger is an impeller driven by the exhaust gases to force the fuel/air mixture into the chambers. Because it’s exhaust driven, ie after the mixture is burnt, it lags the throttle and can feel a little disconcerting. You step on the juice and nothing seems to happen, then it all happens at once. A supercharger is also an impeller in the inlet manifold, but it’s belt driven from the engine, so there’s no lag in the power boost. Why isn’t it always used instead of turbochargers? Because the belt drive takes a small amount of power from the engine. But when you’ve got such big power output from a V8, that doesn’t matter. Nonetheless, even makers with V12 engines use turbos, so why, I don’t know. My former workplace at TVW Channel Seven, Tuart Hill, Perth has now been demolished, razed to the ground. There are photos galore being published on the WA TV History Facebook site but I almost can’t look. It hurts somewhat. We put so much work into that place over 50 years and it’s wiped away. Sad. It’s made me think that my history has been wiped away behind me throughout my life. Berry St, North Sydney – demolished and replaced by an office building; the Brown House, Bruce Rock – obliterated; Werribee near Wundowie – demolished and removed; Rockingham – sold and rebuilt; Northam Hostel – partly demolished and derelict. I can’t go back to any of my childhood homes and say, “I lived in that house.” Pity. 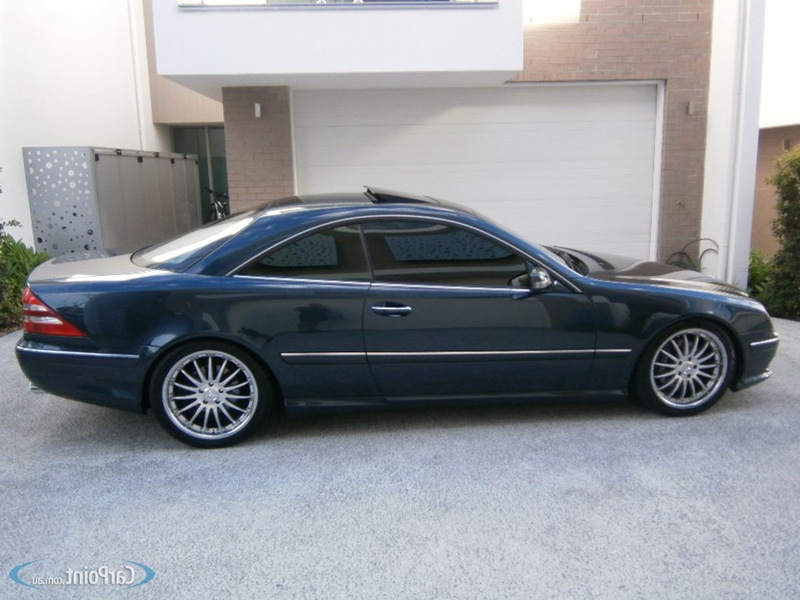 Back to cars – I’m still looking but having trouble finding anything as good as the first two I looked at, the CL500 in Melbourne and the CLK350 in Osborne Park. In both cases I’d virtually decided, but someone beat me to it. Probably for the best, I suppose. I’ve discovered the difference between Mercedes Elegance and Avant Garde designations. Elegance is more wood grain and softer suspension and black instrument backgrounds. Nice! Avant Garde is a slightly sportier spec, harder suspension and has white instrument faces and patterned aluminium trim inside in place of the wood grain. Ugh! The Osborne Park car was an Avant Garde, so I wouldn’t have liked it anyway. That narrows the choices down even further – it’s between CL and CLK models, and Elegance only. Most Mercs sold are the sportier Avant Gardes, unfortunately. The other thing I’ve found is that nearly all Mercs are either black (probably 45%) or silver (probably 40%) with a very small proportion of another colour, and it’s usually grey. 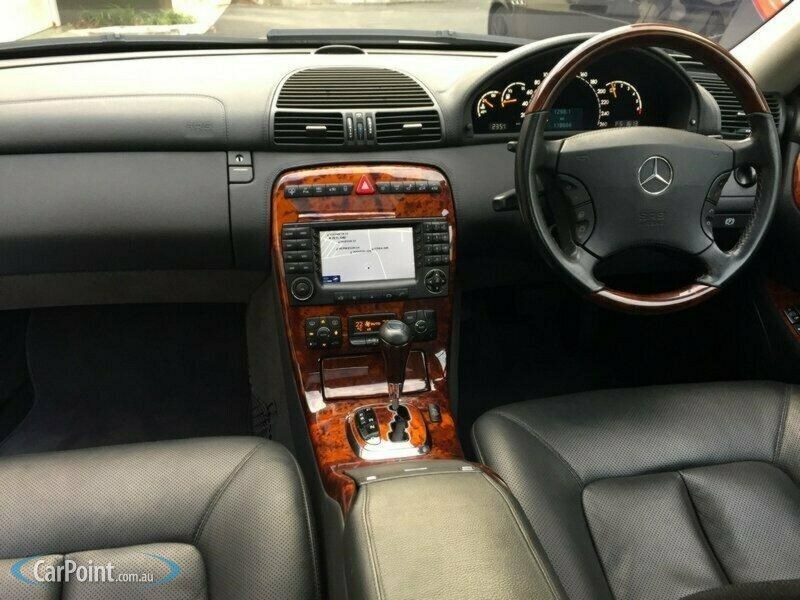 Wow, Merc buyers are a conservative lot. I can accept black in such an elegant car, but I hate the silver. Boring. I’m not keen on grey either, so there’s not much choice. 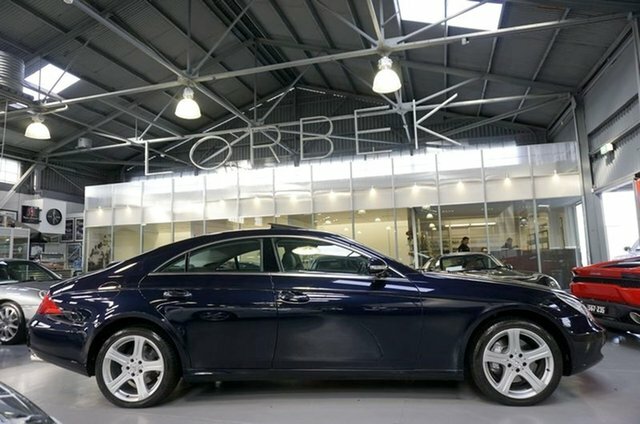 As well, I want a 2 door coupe, not a 4 door (I’m a bachelor, not a bloody family man! ), and I have an upper price limit, obviously. I won’t say what it is here. Oh, and not a convertible. Many are soft tops. Not for me – too prone to deterioration, vandalism and security issues. 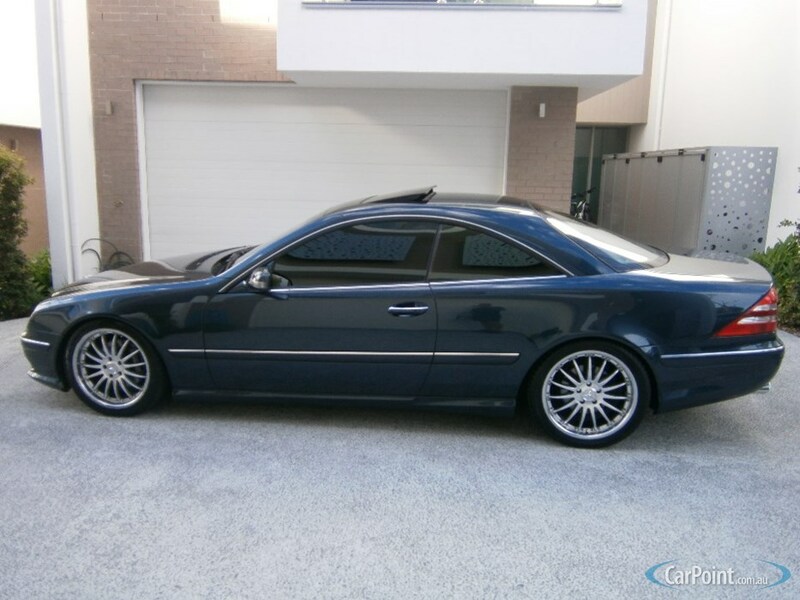 So all in all, my requirement is a CL500, a 2005 or 2006 model only, or a CLK350 or 500, from 2005 to 2009 only, a 2 door coupe, an Elegance only, and not silver. And an AMG model if I can get it. That narrows the field way, way, way down. Patience. Nearly forgot: I write all the time about stories in The Guardian on-line newspaper and I’ve been feeling a bit cheap in using it for free. Well, they offered Guardian Membership, so I’ve paid a year’s subscription at GBP50 or $100. That’s 27.c per day, a very fair price, compared to a newspaper at $1.50 to $2.20. It makes me feel better. I recommend it. In my twenties my mind was pretty sharp, in the sense that I could cope with maths and physics concepts, almost visually “seeing” equations and formulae in space in front of me. 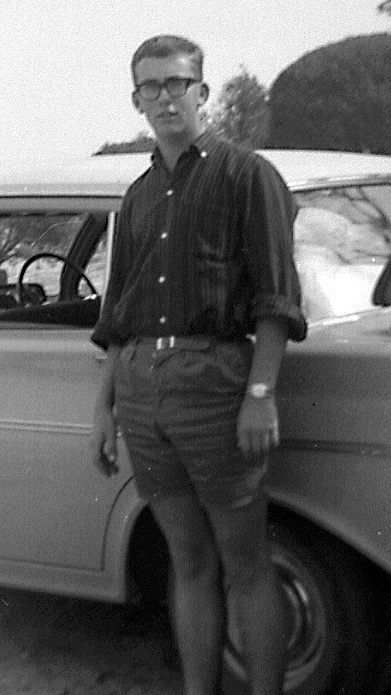 I started work at Channel 7 in 1966 at age 19 and also started seven years of part time study at Tech College. I well remember on one occasion in about 1980 needing to know whether flux density in a magnetic circuit followed a power ratio or a voltage ratio in logarithmic terms, i.e. was it 10LogB2/B1 or 20log B2/B1 ? I solved this by using my uni physics to deconstruct the formula right back to MKS units and somehow working it out on paper. And I was right. How I did it, I don’t know. There’s no way I could do that now, so that’s definitely a lost ability, to break things down logically and deduce an answer. But it’s not something I need to do now anyway. A noticeable difference is how well I write. By that I mean I’m pretty good at this type of writing. I’m no creative writer. I haven’t written any books, except for the 11 photo books I’ve done, which have some text. But I sure can bang the words out. Once I start, it just flows. 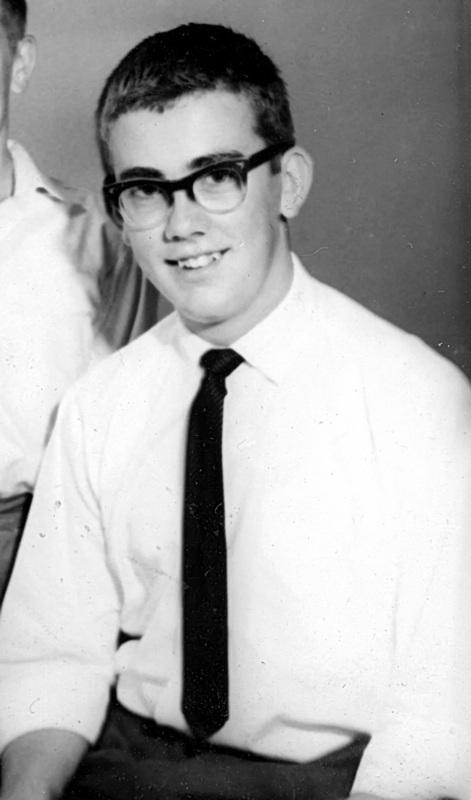 For the 50th anniversary school reunion last year, I needed to produce material for the magazine I was making. I wrote 40 pages (A5 format) of autobiography of my life since school, about 20 pages of Life at the Hut (the boys’ hostel), and another 18 pages of what I remembered about life at school in Northam. I also wrote a three page humorous poem, a two page serious poem and added another three pages of previously written material. 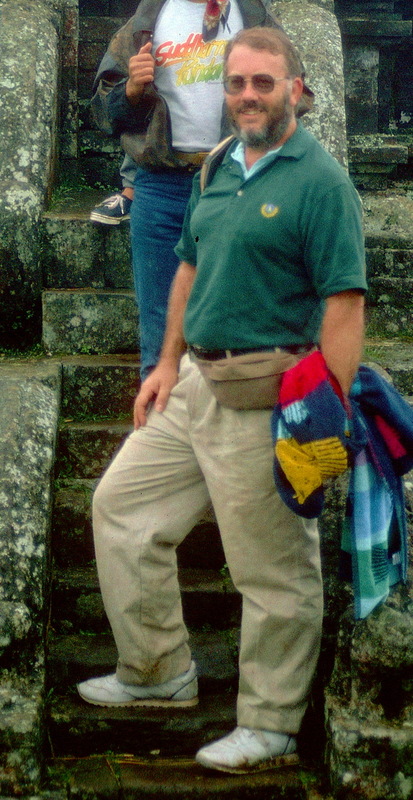 1989 aged 42, at Dieng, Java. I have a lot to say and my memory is very sharp. I remember the things I remember, of course, and other people will say, “Remember such and such, or so and so …” and I don’t remember, but that’s very normal, I think. It so happens that my typing speed matches my thinking speed, so it just flows onto the keyboard, which is handy. I think my mind is kept sharp by several things: first and best is using this computer. There’s never a dull moment, as things go wrong and problems need solving. This is aided by the years and years of experience at solving these kinds of problems. I deliberately chose the hard path with PCs, reasoning that I had to learn. And I did. I became a computer guru at work. Luckily, in my opinion PCs are much easier to use and troubleshoot than they were in the late 80s and 1990s. There were so many limits then, so many work-arounds to be used, so many traps to fall into. I’m not saying it’s easy now, but it’s much easier. Another thing that I think keeps me sharp is always doing the mental arithmetic, rarely using a calculator. Every day, every single day, I mentally retrace my steps and write down every cent I spend in a note book. Then I check the grocery items, one by one, remembering and checking, then I do the addition of the till receipts, making sure I haven’t missed anything and that I’ve got the list right. This also acts as a simple diary. I can go back over it years later and remember certain things. 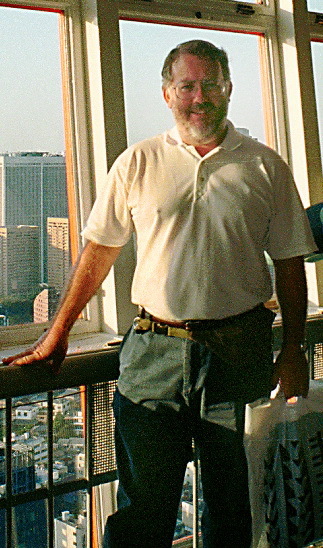 2014 aged 67 – showing the weight gain. Another aspect is that I’ve done so much travelling! I’ve been to Singapore, Malaysia, Indonesia (Bali and Java), Thailand, Vietnam, China, Japan, USA, Britain, France, Germany, Italy, Denmark, Norway, Belgium, Holland … my memory fails me now, I might have missed something. I’m very happy about this experience and it helps tremendously when I read books or watch TV – I can say, “I know that place, I’ve been there.” Nice..
Later: yes, I did miss a few countries: Hong Kong (twice), Austria (twice), Fiji, Vanuatu (New Hebrides then) and New Caledonia (Noumea). One bad thing is that I never married, or found a partner. Something went wrong early in my life (I know what it was), which made it impossible for me to get close to anyone. Big regrets, there, I can assure you. I’m 100% straight, no problems there, but there’s always been a barrier. Work kept me company and my dogs were great company from 1998 to 2013 but all that’s gone, passed on, and I must admit, I’m lonely as hell. That’s a bad aspect of getting older. We are being led by idiots. First, Joe Hockey’s statement that if you want to buy a house, the answer is simple: “Just get a good job that pays well.” Easy. So how does that apply to mechanics, shop assistants, food processors, farm workers, electricians, electronics technicians and so on and on? Those are never going to be jobs that pay well enough to buy a house in a major capital city, no matter how good the jobs are. Idiot. Of course, everyone can be a currency trader or a bank loans officer or a share broker or a real estate tycoon. Idiot. 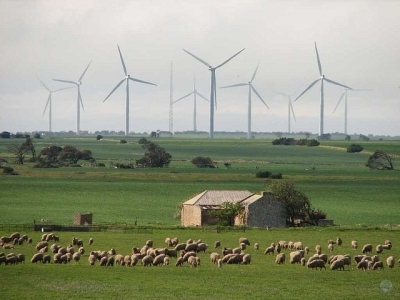 Then our esteemed PM, The Lord Rabbott VC AC DC MGB RAC KVCO KFC RAF MC LP CD says he doesn’t like the look of wind turbines, therefore they’re no good. 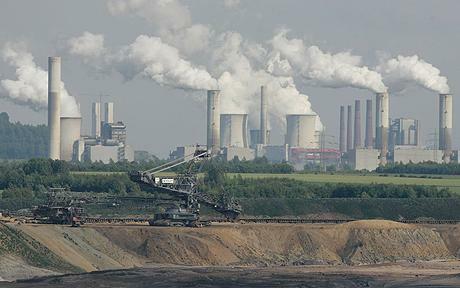 He likes coal fired power stations and coal mines. 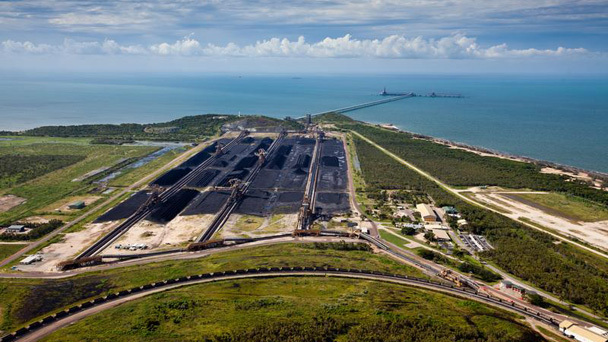 The aptly named Abbot Point coal loader, responsible for damaging the Great Barrier Reef even before it’s up to full production, with many years of damage to come. This one’s in California, all the others are in Australia. Why doesn’t he like them? He just doesn’t, that’s all, so there. And they make noise. 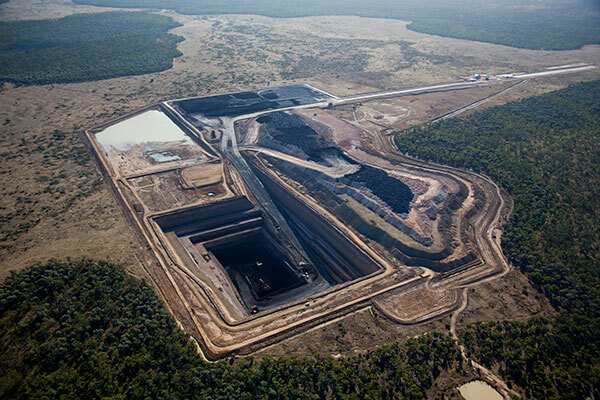 Coal fired power stations don’t make noise, of course, or massive open cut coal mines. The man is a Class 1, Grade A Idiot. Why does he like coal and oil? Because these industries pay massive bribes to the Liberal Party, that’s why. No doubt there will be very well paid directorships and board seats in certain people’s future as well. Simple as that.